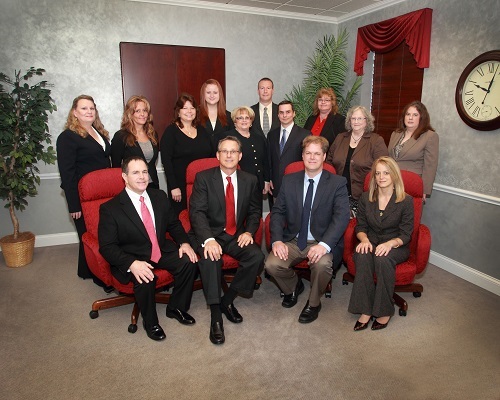 Shields Blice & Company CPAs Inc is built on a proud tradition of service, technical expertise, and innovative thinking. Our staff's experience and academic credentials give our clients the depth of knowledge you'll find in a larger firm, while our dedication to superior customer service offers the personal, one-on-one approach smaller firms are known for. Here at Shields Blice & Company CPAs Inc, our talented staff of professional bookkeepers are also available to meet the needs of our diverse client base.